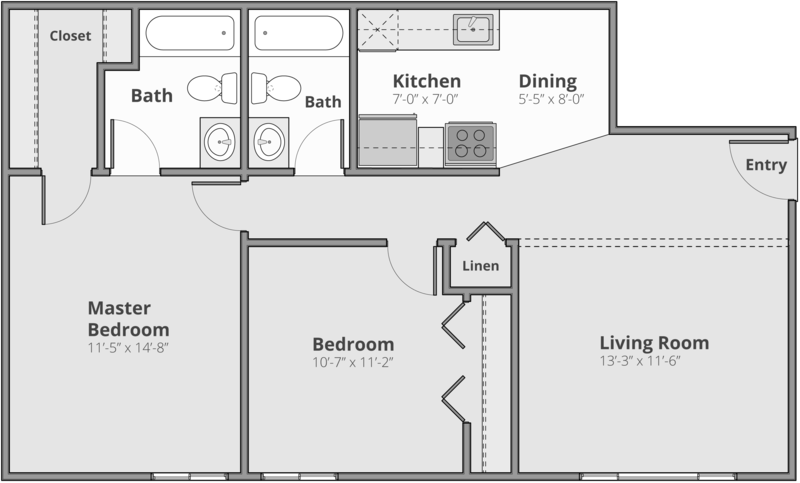 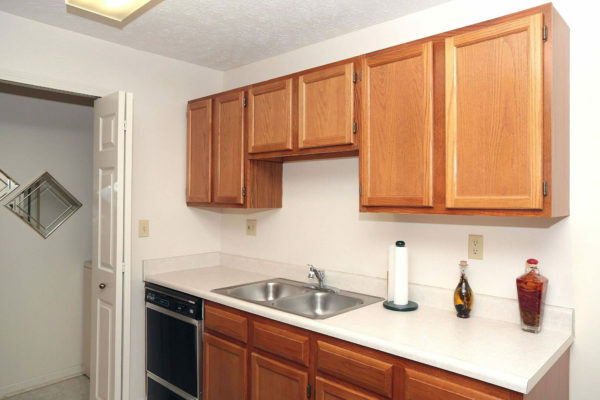 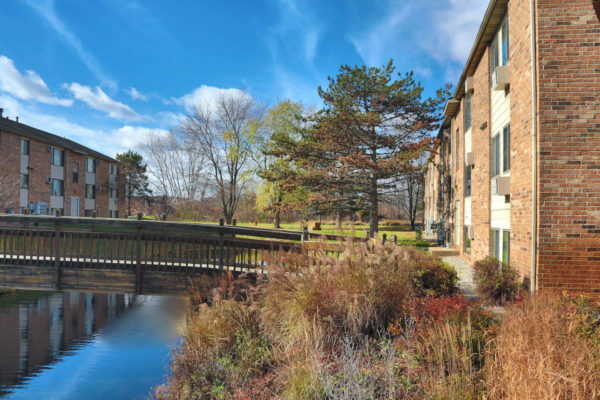 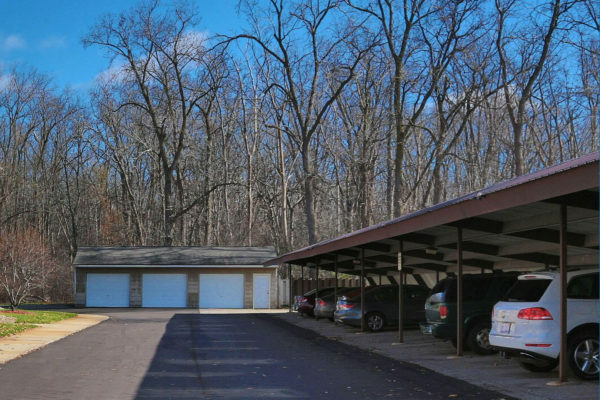 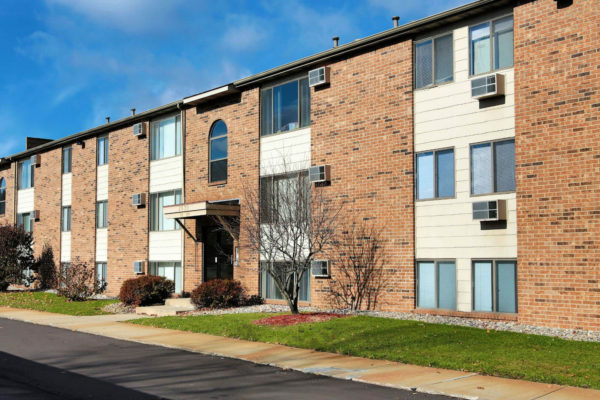 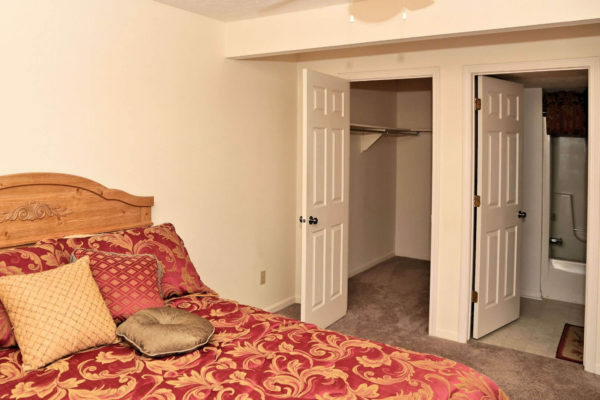 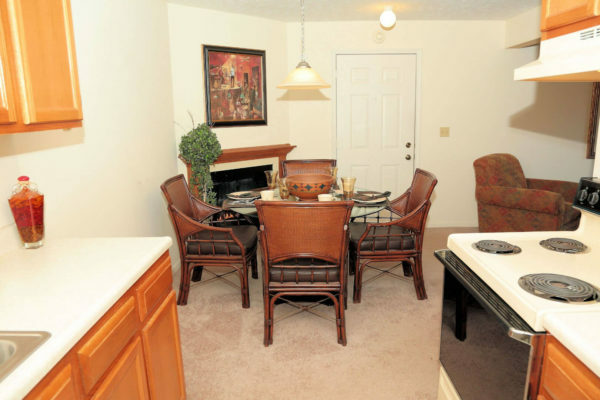 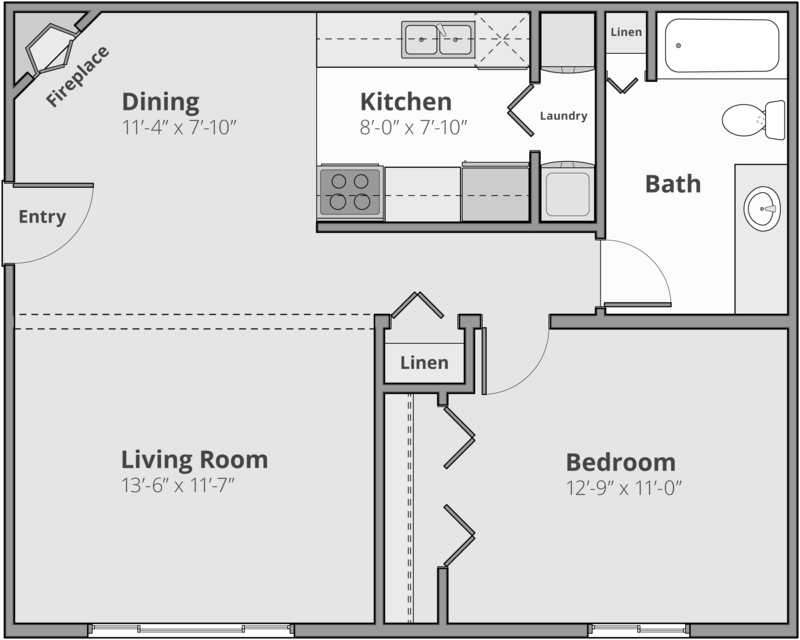 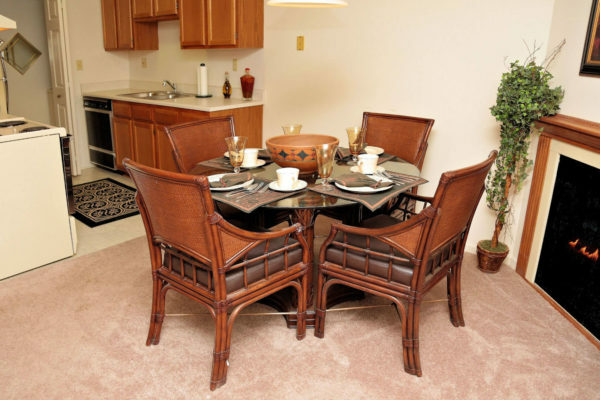 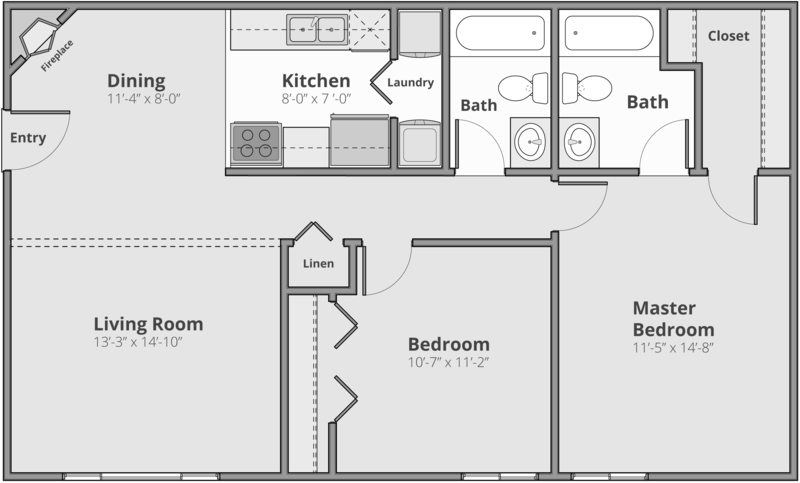 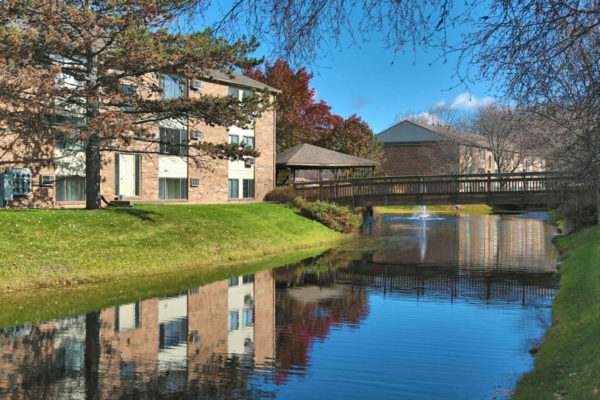 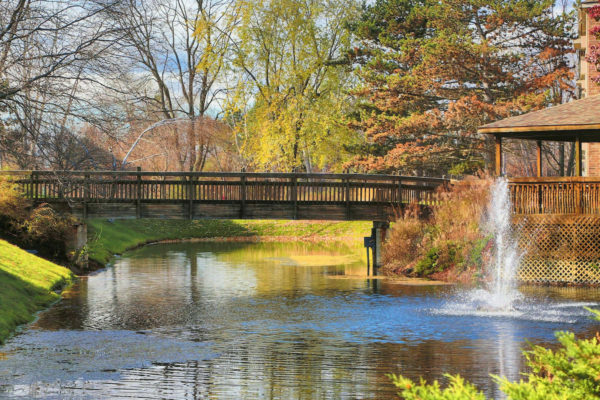 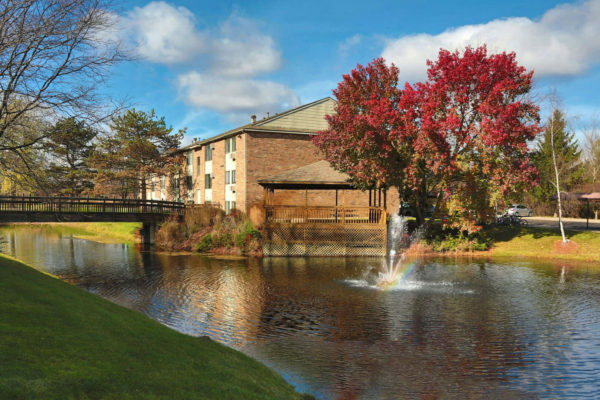 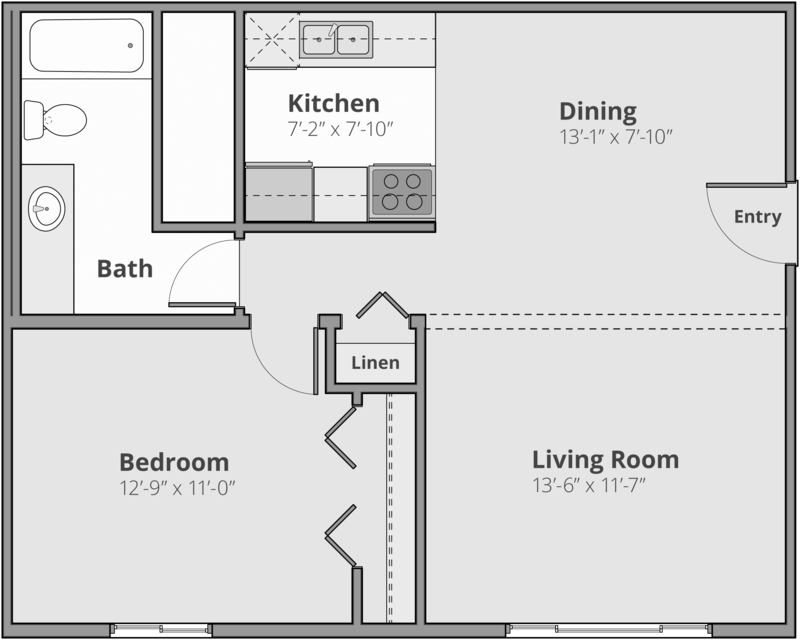 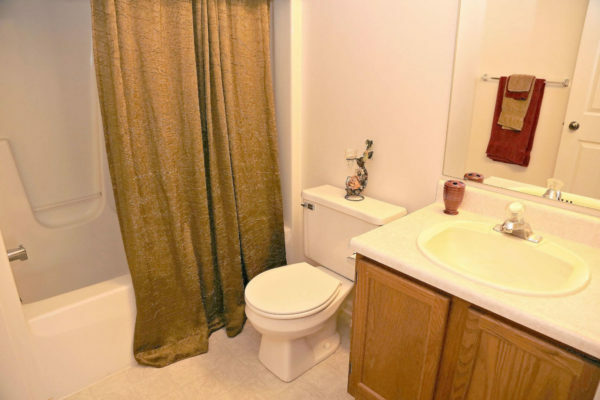 Discover the elegance of Ashton Lake Apartments in East Lansing, MI. 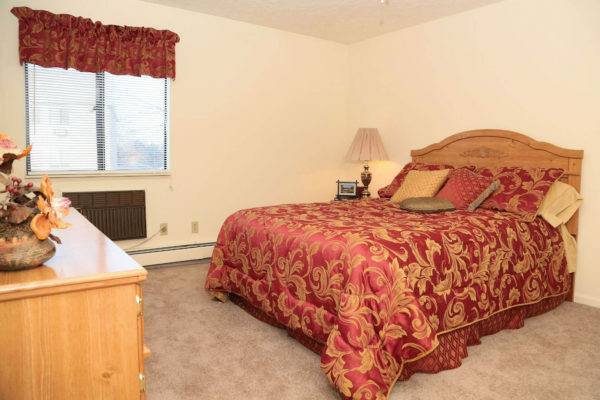 Managed by a professional and caring staff that understands your needs. 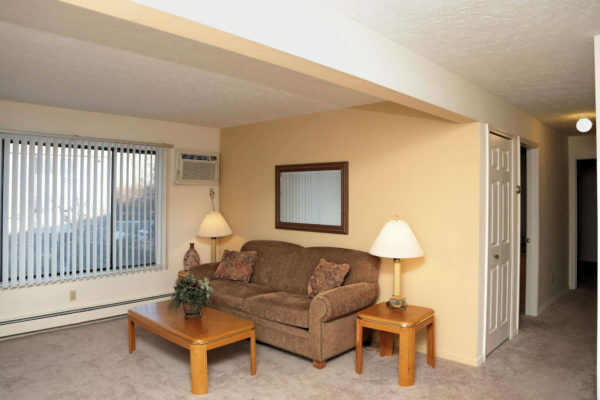 Conveniently located near shopping, numerous banks, churches, fine dining, entertainment, and major freeways. 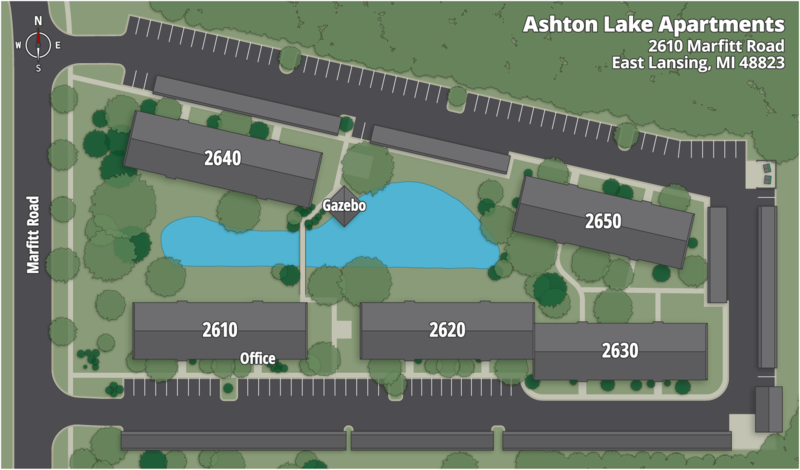 Ashton Lake is a community of impeccably maintained apartment homes nestled in a tranquil wooded setting. 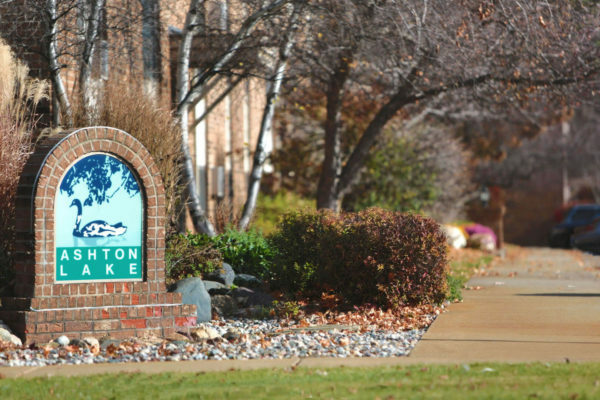 If you desire a comfortable and convenient lifestyle, come live on Ashton Lake!